Hello, I keep meaning to blog more regularly, best intentions and all that. I have, however, been working on some rather exciting projects and received quite good news. 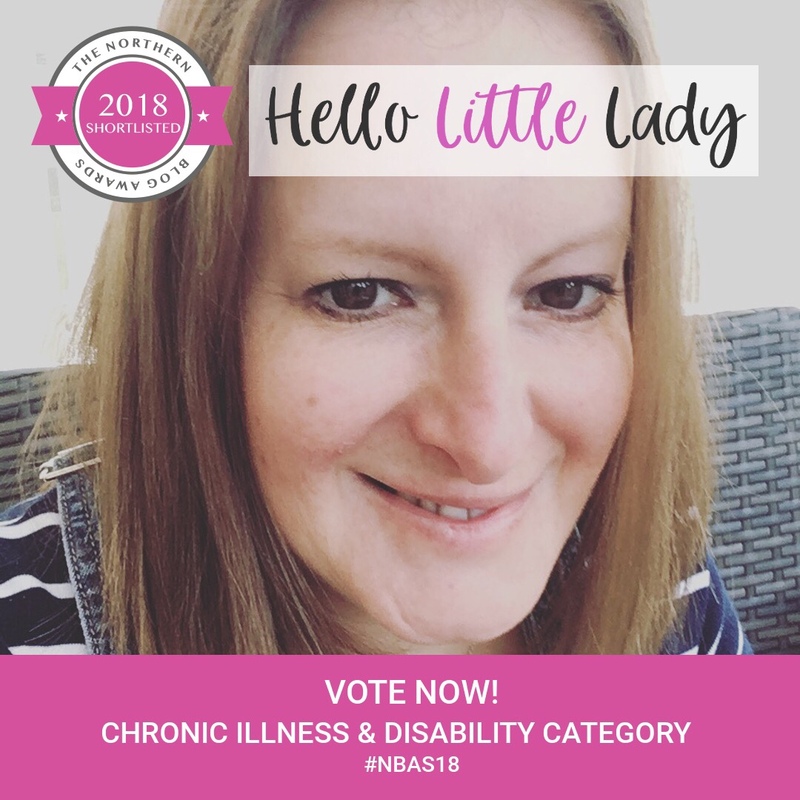 Last month I found out that a Hello Little Lady was shortlisted in the ‘Chronic Illness and Disability’ category at the Northern Blog Awards 2018. You can vote for me over here (pretty please) until 29th July 2018. The winners will be announced at the Award Ceremony at end of September in Manchester. 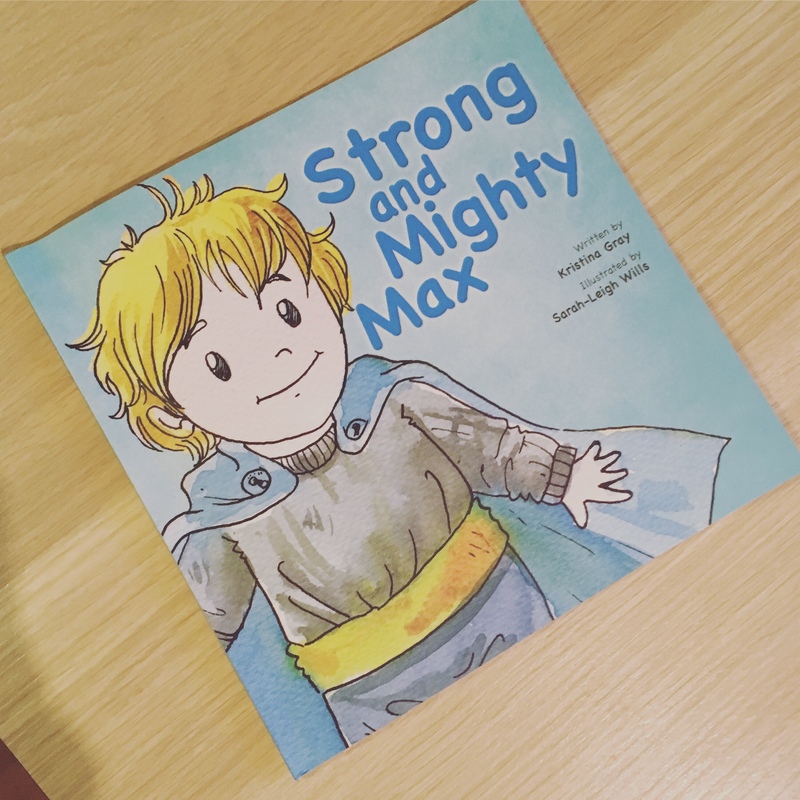 I had the privilege of reading Strong and Mighty Max by Kristina Gray to my daughter’s class as part of their Kindness Day. The children were wonderful and asked lots of great questions about dwarfism. Pushing myself to go to workshops to network. Networking is challenging for a lot of people, even more so when you have to contend with trying to make eye contact in the first place. I’ve learnt to choose events wisely, and preferably sitting down. 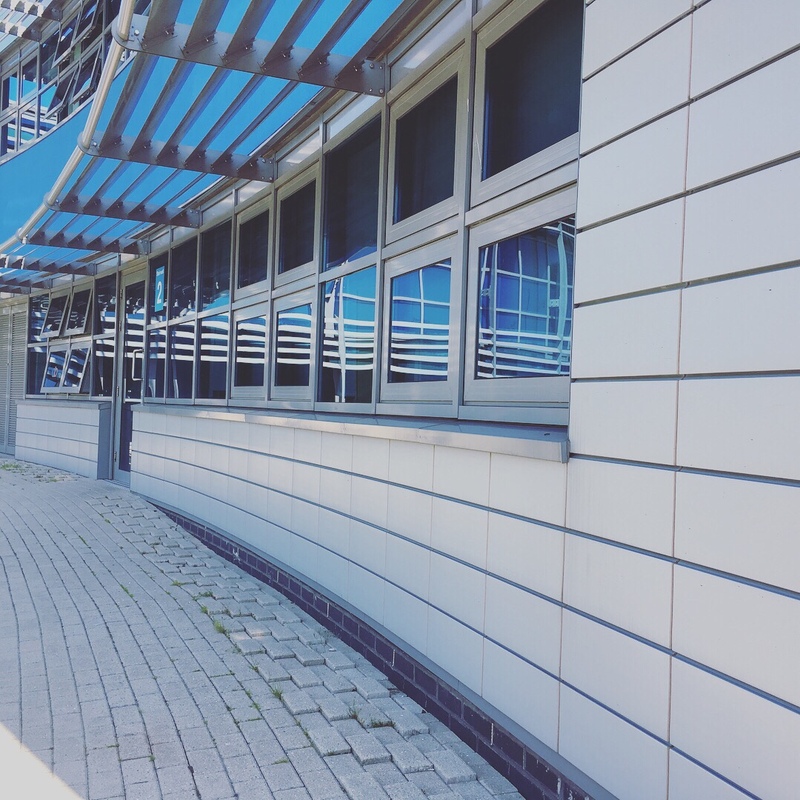 The Savvy Solo Business Club’s – Phone photography workshop with professional photographer, Gavin Forster, was class and I picked up loads of good tips on how to make photographs taken with a phone look visually much better. The ‘Writing Your Business Story’ workshop by Lynn Huggins-Cooper in Newcastle (part of the Inspire Creatives Networking Group) has been incredibly useful and provided me food for thought on what voice and direction I want to be taking with Hello Little Lady in the future. Project Collaboration – Say what!? 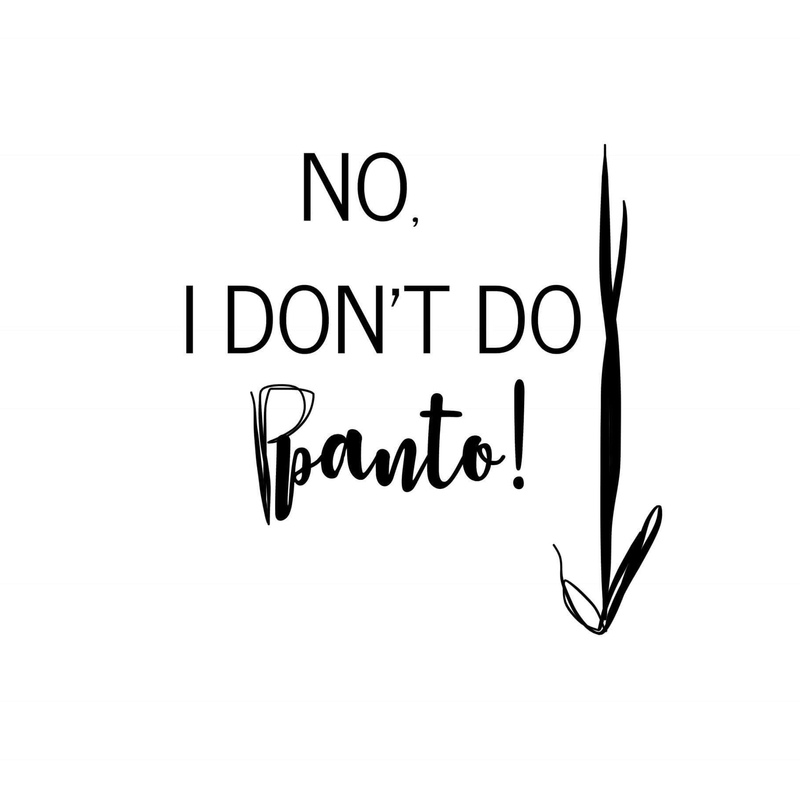 In the next few weeks I’ll be launching and sharing a collaboration project I’ve been working on with the wonderful Samantha Connor from Samantha Designs that empowers people with dwarfism, and beyond, without saying a word. Keep your eyes peeled! I’ve been in talks with the amazing creative people at Spectrum Cultural Hub in Co. Durham and I’m incredibly chuffed to announce that my photography exhibition will be taking place between the 4th – 14th October to coincide with 2018’s Dwarfism Awareness Month. 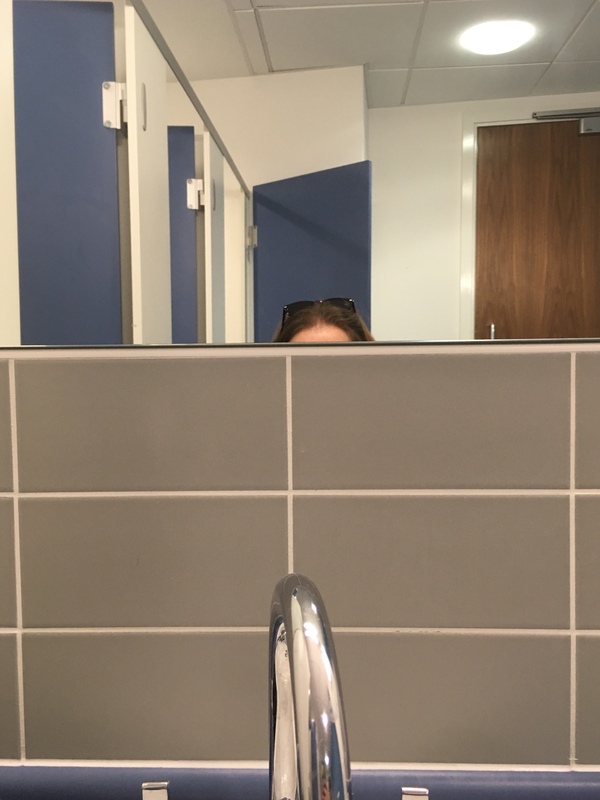 The exhibition seeks to challenge the notion that people with dwarfism are “just little”, as well as challenge the use of the gallery space. More details to follow soon. 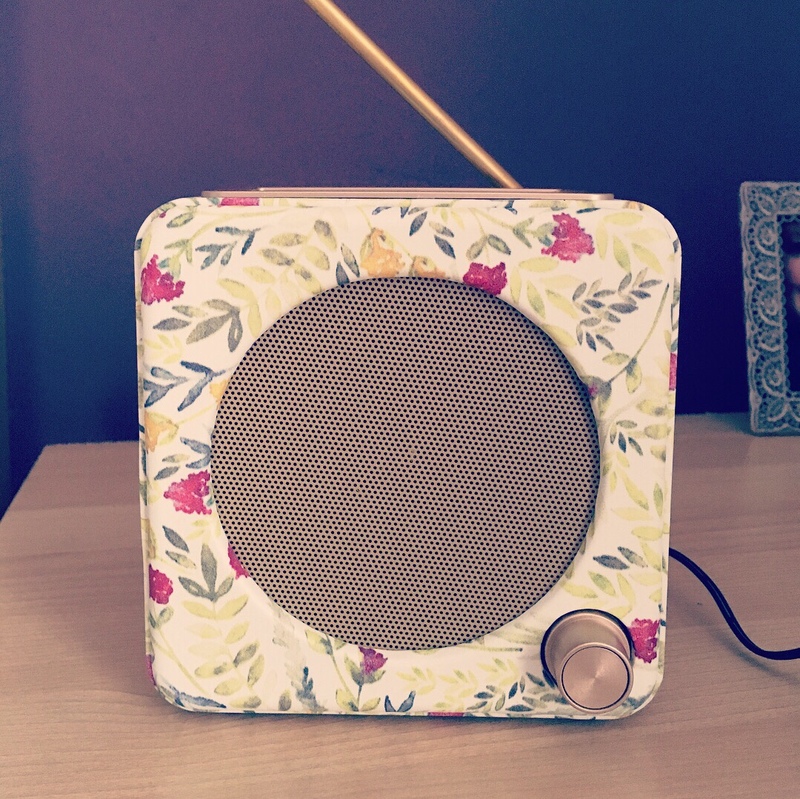 There have been interviews with some marvellous people for the Hello Little Lady podcast. Though I’ve had to put this project on the back-burner while the projects above have taken precedent. If you’re a person with dwarfism who would like to share your story and experiences, get in touch about being a guest for when I pick the podcast up again. As we like to say in the North East, “…it’s been canny busy!”. 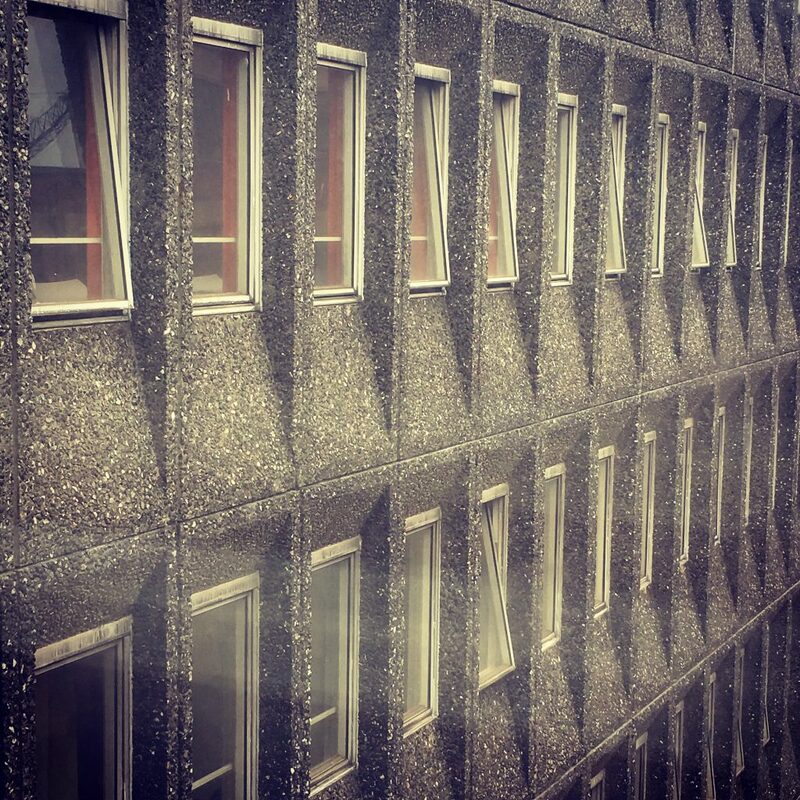 You can also keep up with musings and photographs over on Twitter and Instagram.